← We’re all armed with coffee cups. 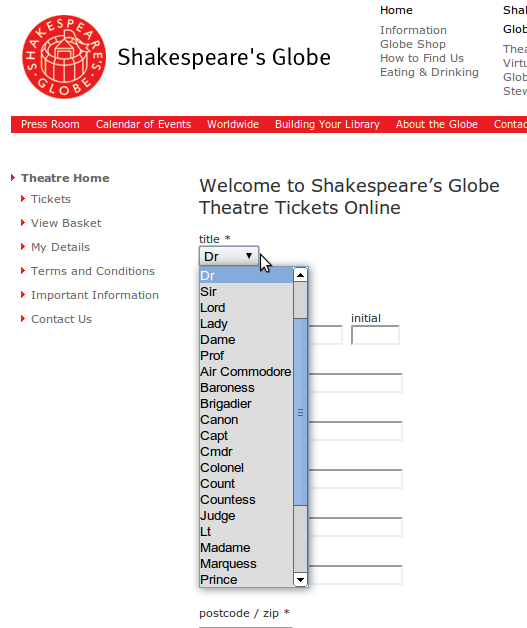 At Shakespeare’s Globe they take your title very seriously. This entry was posted in images, london and tagged Shakespeare, The Globe. Bookmark the permalink.